How important is getting MAXIMUM Exposure for your content to you and your network marketing home business? 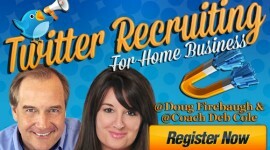 Do you know how to “Multiply your Message” online with your home business? How would knowing these secrets of Multiplying your Content across the social media and web help your mlm business? We believe you can take a post, video, or audio and multiply the number of people beinbg exposed to it easily. 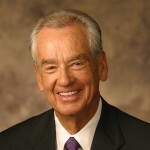 And if you GET what I am talking about today, you will find not only your message being multiplied, but also the MAGNETISM of your message being enhanced. 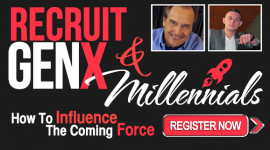 How do you Multiply Your Message and Explode Your Exposure? You need to understand that your content is a multi-faceted and multi-focused SOCIAL ASSET! Yes, it is an ASSET in your business worth money and VALUE to you and your brand. You need to start looking at your Content that you produce whether it is written articles or recorded video as a MAJOR Social Asset in social media and mobile media as well. What do you do with Assets? And that is why that you need to Multiply Your Message beyond facebook or youtube. There are MANY ways to multiply your message, and you MUST embrace some of them to multiply your branding. There are 7 Ways to Re-purpose Your Content Asset to BUILD MORE VALUE! It is about SEO. Your Re-purposing Tactics are your “Partners.” People will link back to your content which will help your ranking on the search engines. 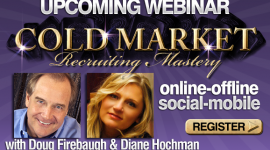 This is where you will find your message and content GOING VIRAL. This can only happen if you have the right exposure and people liking your content and delivery of your content. 3. Multi Channel Delivery of your Valued Asset! You can deliver your content to many different places via different media, and different exposure vehicles which will increase your branding quickly. This says it ALL. If people LIKE what you are doing and you offer your content in a variety of ways to experience it, you will be read and watched by a whole lot more people then just a single blog post. 1. Use ALL Media- Video, Audio, Written, books, nooks, kindle and more. If you are going to MAXIMIZE the Value of your Content Asset, you must use ALL exposure possibilities. 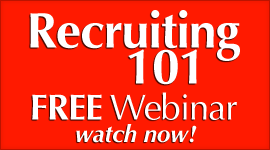 This is the ONLY way that you will truly maximize your exposure and brand. Exposure is one of the MAIN REASONS you Re-purpose. The more people that see you, the more people will talk about you. Plus, this also will bring MORE TRAFFIC to your site. 2. Article Marketing and Directories. This is the mother load! Secret: Make sure the article sites have a Strong Page Rank as well! You can google “high page rank article directories” and you will find a list of them. Yes, Panda has devalued the article directories, but they are still good for exposure and links. 3. Audio Readers converting to mp3. Did you know that your articles can be converted into AUDIO mp3s by special software? This will allow you to get your Content Asset out on the web in audio form as well. It is SO cool. This will also be good for the folks who have trouble reading on the web. Google LOVES that. This will EXPAND your view of your Content as well. You can Re-purpose your Content Asset in a LIVE presentation of it. It can be in a group setting in PERSON. It can be on a LIVE online Livecast. It can be a LIVE Social Cast on ustream. There are many ways to deliver LIVE. But LIVE delivery carries IMPACT and is a powerful way to get your message across. 5. Text Article Convert it to Video. To take an article you wrote and convert to video is actually quite simple. Yes, there is software out there that can do that. Some work better than others–and some do not do that well at all. You can take every article and turn it into a Quality Video within minutes with this software and it is amazing. 6. Interview experts about the article. Interview “experts” concerning your article. Ask them questions about what the article says and then let them give their expertise. This will not only BUILD the Value of your Asset but also increase the credibility of it. I call it “Expert Marketing.” Let the experts help market your content and give them some exposure as well! These are 7 powerful ways you can Re-purpose your content, or “Multiply Your Message” for your mlm network marketing home business. 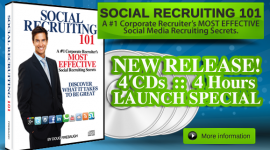 FREE Social Media Recruiting ebook- Social Recruiting Power- over 50 secrets! 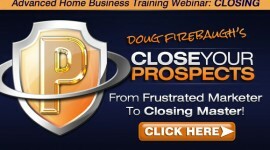 FREE mp3 download- the 7 Biggest Mistakes Made in Network Marketing NO ONE will tell you! Are YOU Using these 7 Delay tactics concerning Call Reluctance and NOT Making your Calls? 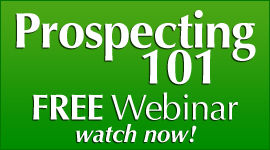 The 2 types of MLM prospects and what NOT To DO! 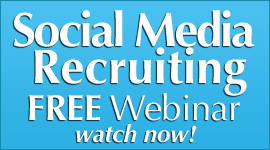 Personal branding on steroids by Multiplying Your Message! The mass appeal of your brand and Content is Multiplied when using multiple streams of content flow. It is fascinating to me what the technology allows to happen, as a number of things in this article, I had never heard of before now.